Kings XI of Punjab will take on Delhi Daredevils in 2nd match of IPL 2018. Both sides would like to begin the season with a win. Since both of the franchises got strong squads an exciting match will be on offer. At Mohali’s lush green field, the home side will take on their rivals Delhi Daredevils. KXIP will be led by Ravichandran Ashwin while Delhi will play under the leadership of homeboy Gautam Gambhir. KXIP is one of the least performed sides in IPL. Since DD has a better record against KXIP at Mohali they will have a good chance to start the season with a win. Best economical pick – Rishabh Pant has been one of the most promising talents in the domestic circuit. Pant came into the reckoning after his exploits for India Under-19 in the 2016 World Cup. His blistering performances in the 2016 U-19 World Cup didn't go unnoticed, and days after the World Cup, he was drafted in the IPL auctions by Delhi Daredevils. This time again, Rishabh Pant is set to serve Delhi Daredevils after being retained by DD in IPL retention. 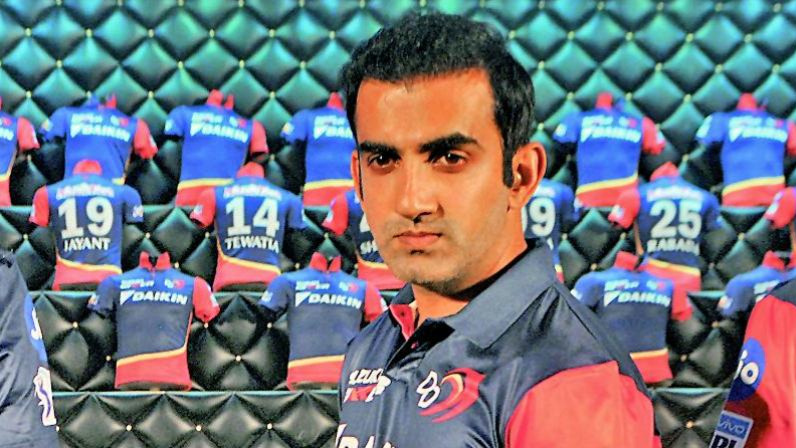 Top captains & vice captains – Gautam Gambhir is back to Delhi Daredevils where he started his IPL Career. With an experience of 148 IPL matches, he has scored 4132 runs at an exceptional average of 31.78. He was the top run scorer for KKR in the last season of IPL. He scored 501 runs with an average of 38. One of the few players to score a century in all formats of cricket, KL Rahul bought by Kings XI Punjab for a whopping ₹11 crore in the IPL auctions. KL Rahul has enjoyed decent spells with Sunrisers Hyderabad and Royal Challengers Banglore in the previous editions of IPL. 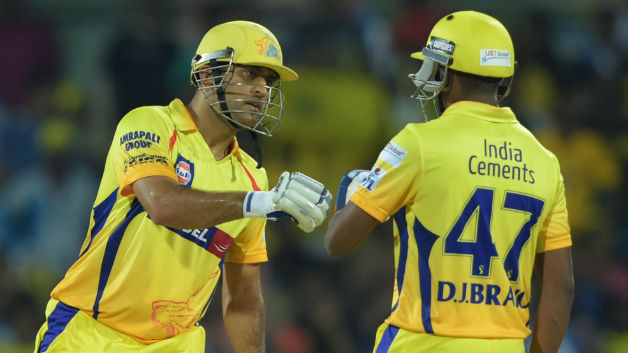 He has scored 725 runs with an average of 30.20 and has four IPL half-centuries to his name. Smart pick – Chris Gayle is one of the best-limited overs batsmen in the world and can destroy any bowling line-up on his day. The former RCB opener is one of the most successful batsmen in the IPL history and has scored 3,626 runs with an average of 41.20. 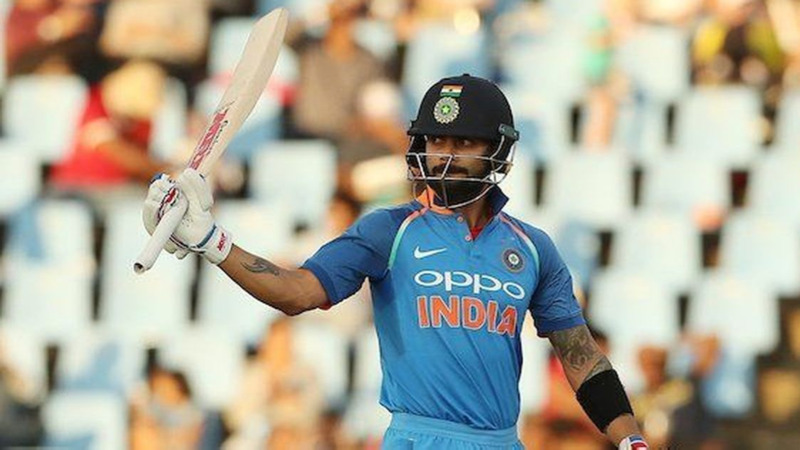 He holds the record of hitting the most number of sixes (265) in IPL and is also the player to score most runs (175) in a single match. Cautious Pick – Kings XI Punjab franchise will miss the service of explosive batsman Aaron Finch for their IPL opener against the Delhi Daredevils. Finch will be busy tying the knot to his beau Amy Griffith, with the wedlock scheduled for early April 8. So don’t pick him in your squad.